These are bleak days for 1.FC Kaiserslautern. The club from the Rhineland-Palatinate are one of the most traditional clubs from Germany and is currently fighting against relegation from the Bundesliga 2. Founded in 1900 the club were one of the founding members of the Bundesliga back in 1963. Before that Kaiserslautern provided the core of the Germany team that won the 1954 FIFA World Cup in Switzerland. Werner Liebrich, Werner Kohlmeyer, Horst Eckel, Ottmar Walter and the legendary Fritz Walter were the heart and soul of das Wunder von Bern. It was also in the 1950s that the club had its strongest period winning the German championship twice in 1951 and 1953. The club also won eleven Southwest German titles including the 1963 championship, which more or less qualified the club for the inaugural Bundesliga season. Throughout the history of the Bundesliga Kaiserslautern, with a population of just under 100,000, was always one of the smallest Bundesliga cities. Furthermore, structurally the Rhineland-Palatinate was one of Germany’s smallest economies and mostly benefited from the large US military base at Ramstein. As a result, Kaiserslautern throughout its Bundesliga history mainly was a mid-table team, which occasionally managed to break into the European places. Nonetheless, there was also something legendary about the club. Now named Fritz-Walter Stadion Kaiserslautern’s home ground on top of the Betzenberg, a small hill located in Kaiserslautern, was one of the most legendary stadiums in German football. With the stands close to the ground and a feverish supporters base all teams in Germany including Bayern München, who regularly were defeated at the Betze, feared the ground. Named die Roten Teufel (red devils) Kaiserslautern were able to compete with the big boys thanks to their strong home support and their ability to attract star players to Germany’s southwest. In 1991 Kaiserslautern managed to win their first Bundesliga title and although the club was relegated in 1996 Kaiserslautern managed to write history the two years later becoming the first team in German Bundesliga history to win the Bundesliga as a newly promoted side. From then on, however, the club started a slow decline, and the stadium on the Betzenberg would play a big role in Kaiserslautern’s problems. Bad investments in players, the insolvency of the Kirch Gruppe and Kaiserslautern’s successful bid to become a host city of the 2006 World Cup would all play a role. When Germany landed the World Cup in 2000 Kaiserslautern was put forward as one of the host cities. As a Bundesliga city that also was synonymous with das Wunder von Bern Kaiserslautern seemed a logical choice. But the renovation and expansion of the stadium would mean a major cost for the club. 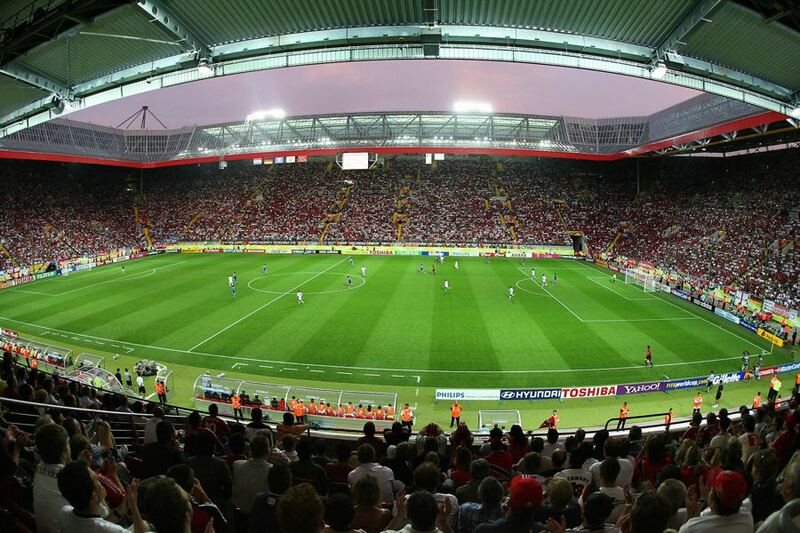 At the time Kaiserslautern averaged between 39,245 and 33,044 visitors per game. The stadium, however, was expanded to 49,780 seats and the city, which is the owner of the stadium, demanded an annual rent of €3.2 million. Money the club were easily able to pay as long as Kaiserslautern played in the top flight. The problem, however, was that by 2006 Kaiserslautern had once again fallen down the Bundesliga ladder and was relegated. Four years in Bundesliga 2 followed in which Kaiserslautern was constantly on the brink of bankruptcy. In 2008 the club almost dropped down to Liga 3 and was only saved on the final day of the season. Sporting director Stefan Kuntz and head coach Marco Kurz then managed to guide the club back to the Bundesliga in 2010 where the club survived for two seasons before being relegated once again in 2012. The club narrowly missed out on promotion in 2013, 2014 and 2015 every time to spend money that the club did not have. The situation was also made worse by the stadium situation. The €3.6 million were too much for a club playing in the second division. In 2016 the German television station RTL claimed that der 1FCK was unable to pay rent in 2008, which technically speaking should have led to insolvency. Politics in Rhineland-Palatinate, however, have always been special and the club has always been a symbol for the region. 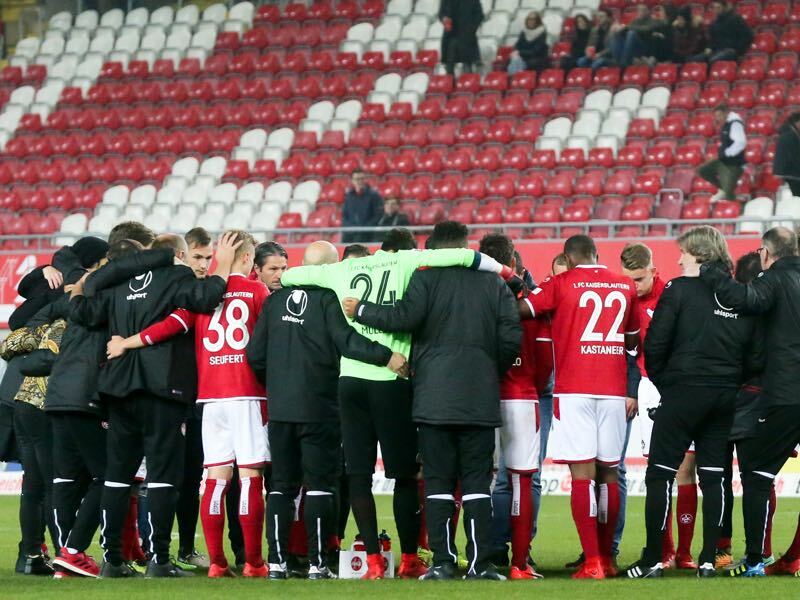 The decision-makers at the very top therefore often protected Lautern—at the same time, the structural problems never went away. As a result, the rent of the stadium was reduced to €2.6 million a season back in 2017. To ensure that the stadium would not run a deficit, however, Kaiserslautern sold the youth academy in Fröhnerhof and placed the money into an account that was going to make up the difference. This deal was later challenged by the German tax union, which described the deal as an illegal subsidy. Nonetheless, the deal stood, but the money on the account ran out in March putting the future of the stadium into doubt, and at some point, there was even talk about ripping down the stadium to sell the land. That scenario became even more likely this season. Kaiserslautern are currently bottom of the Bundesliga table with just seven points from 13 games and seven points away from the 15th spot, which would keep the club in the league. Empty bank accounts and poor results make it likely that the club could fall to Liga 3 in which case the club would no longer be able to pay the €2.6 million. Relegation to Liga 3 would, therefore, be the worst-case scenario for the club, for the city and the entire region. The stadium has to make €2.9 million a season to pay off the mortgage the city took, and the state took out to pay for the renovation. The club is already struggling to fill the facility, and Liga 3 football would mean even less money, which once again brought about suggestions of tearing down the facility, which in turn would almost certainly spell the end for the club. Kaiserslautern – Can an External Investor Rescue the Club? Club officials have therefore started to look into finding external investors. But in order to allow external investors 1.FC Kaiserslautern would have to make structural changes to the membership club. Similar to VfB Stuttgart the club would have to create an external company that would run the professional football club and where the membership club would hold 50+1 of the shares. External investors could then buy shares of the company that runs the professional club. 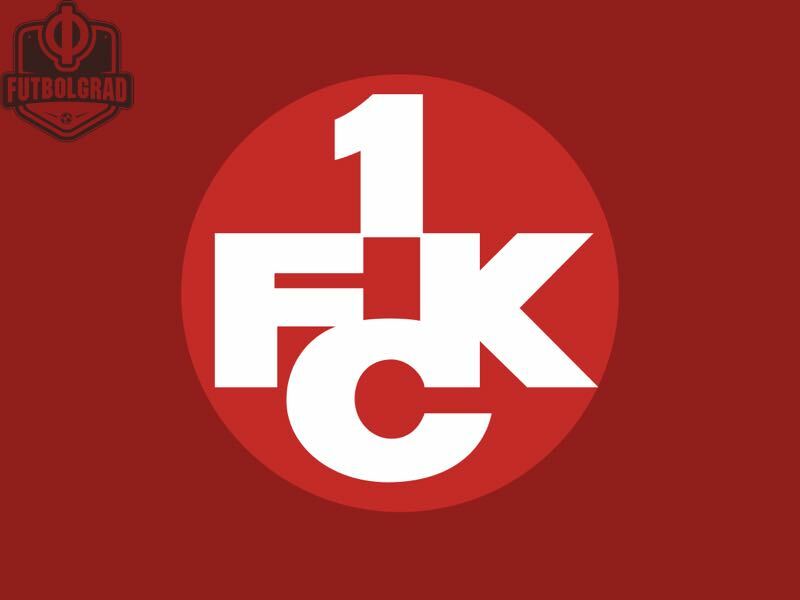 On Thursday it was announced that 1.FC Kaiserslautern are already in advanced talks with an investor. The unnamed company with a seat in Western Europe would be willing to buy the stadium and invest money in the facility the land around the stadium and most importantly in the club. Details will likely not emerge until December 3, 2017, when the members need to decide on restructuring the club. In general, however, investors in German football have been a mixed bag. The fact that clubs have to hold the majority of the shares is both a blessing and a curse. For clubs like Stuttgart, Bayern and Dortmund finding investors that would be willing to accept a minority role is simple. Those clubs have the financial backing of influential businesses in their respective localities or the marketing power to become financially interesting even just as a minority investment. In other cases, however, 50+1 has been a curse. 1860 München, for example, struggled to find investors that were willing to take the role of Mercedes-Benz at Stuttgart, for example and ended up with Hasan Ismaik. The Jordanian investor saved the club from insolvency, but chaos and lousy management meant that the club was relegated to the Regionalliga at the end of last season anyhow. Kaiserslautern are one of Germany’s most traditional clubs, and it would be a shame never to see the Betzenberg lit up for professional football. One can therefore only hope that the club find the right kind of investor willing to spend money in order to resurrect a brand that is still synonymous with one of the greatest events in German football history. Kaiserslautern has apparently since been relegated to Div. 3 in Germany. Such a shame for that club & its supporters. I remember attending a scintillating Bundesliga game there, on top of the mountain on which the the stadium is located. The walk up the small Betzenberg provides a commanding view over the city & adds to the anticipation of each match.